Whistle Pig 5K – January 31, 2015 | NC Race Timing and Running Events | Go Time! FREE with no beanie. To receive a beanie, child needs to be a paid registrant. This race is Wheelchair, Stroller, & Dog Friendly! 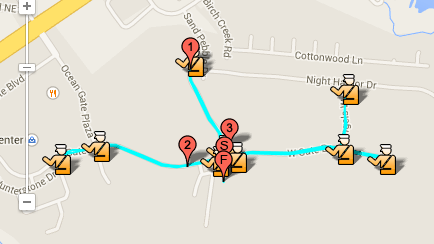 Participants may run or walk either course. The 5K is timed, while the 1 mile is not timed. 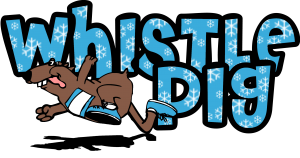 Please plan to be at the start line by 8:50 AM wearing your race number on the front of your shirt. Walkers, strollers, and 1 Milers are asked to line up in the back. 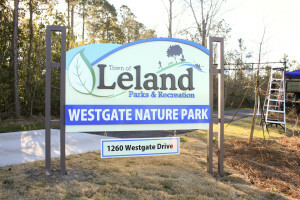 The Town of Leland Parks and Recreation started the Whistle Pig 5K in 2013 in celebration of its newest park, The Westgate Park. 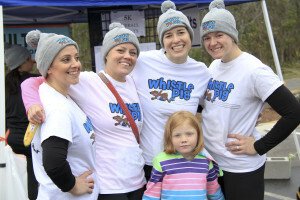 With such a great response from the community, the Whistle Pig has become a community tradition using the Whistle Pig as a motivator to keep New Year’s resolutions! 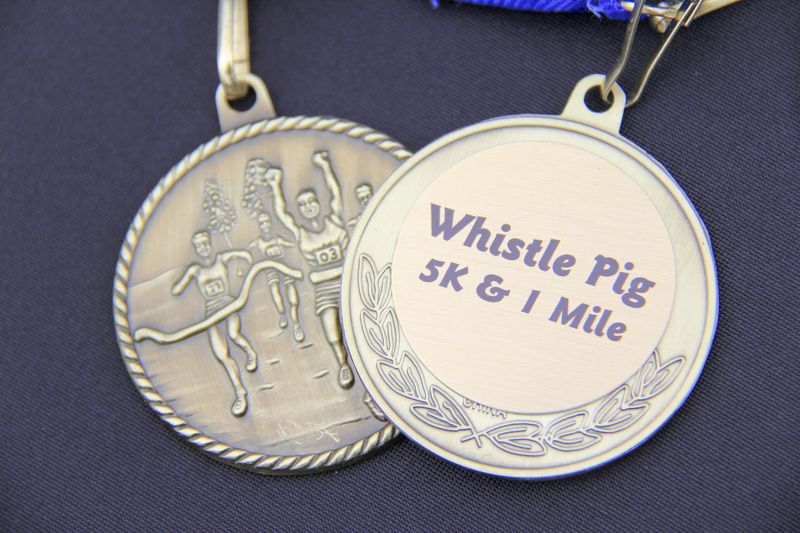 NEW FOR 2014 – Dog owners are encourage to run with their pooch and compete for Fastest Dog! The Town of Leland Parks and Recreation have chosen Furever Friends Animal Rescue to be the benefactor of the Whistle Pig this year. Furever Friends Animal Rescue is a nonprofit organization whose main focus is to provide veterinary medical care to abandoned animals in need… four paws at a time! Furever Friends Animal Rescue takes abandoned animals into their care, see that they receive all of the appropriate medical treatment, rehabilitate them, foster them and then ensure they find the loving homes they so deserve… their second chance! Please visit their webpage for more details. Participant Beanies are BACK! Beanies are guaranteed to those who preregister by January 25, 2015. There are no shirts for this event. Children 5 & under who registered for FREE will not receive a beanie. 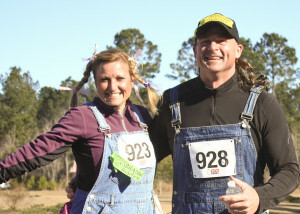 Preregistered participants may pick up their race numbers at the packet pickup listed above. For those who wish to register in person, you may do so at any Packet Pickup. Bring your pooch to compete in the fastest dog competition. All dogs must be on a leash and have their shots up to date. Participants may park along Westgate Park Drive across from the Park entrance.